Timeless design with futuristic features. The MIXARS LTA is a direct drive, high torque turntable that combines classic turntable features with modern connectivity. 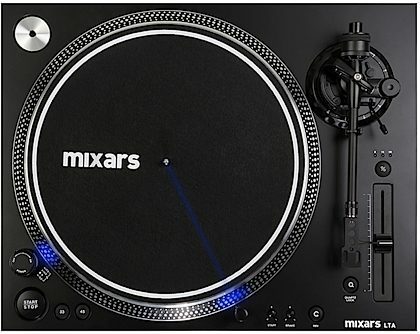 With almost 10lbs of torque this turntable can find its home with the modern scratch artist, the turntablist, as well as the standard mixing DJ. 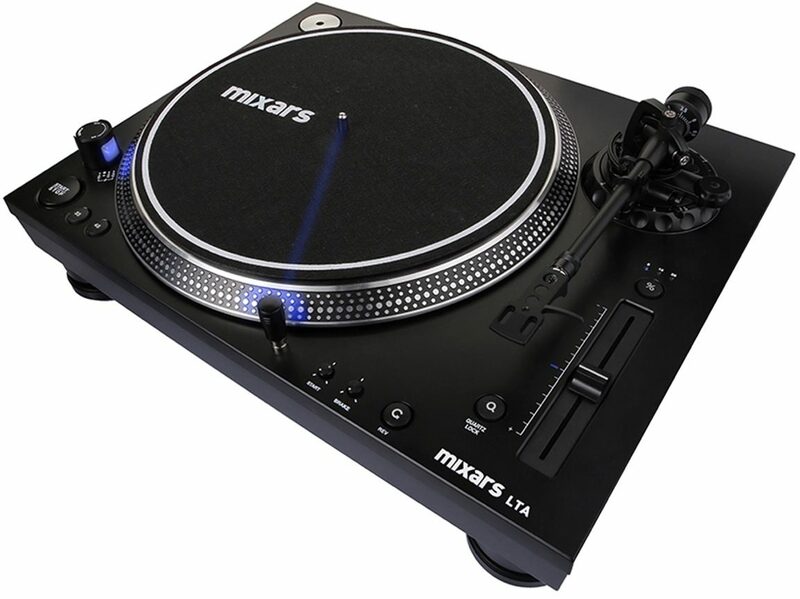 It features dual outputs for connecting two mixers without the additional cables or splitters that are usually necessary to use two mixers with one turntable. This is perfect for performing with a band or performing with a DJ group. It's fully adjustable motor makes it easy to change start and break times on the fly. - Speeds: 33 1/3, RPM, 45 RPM, 78 RPM / 332 mm dia.